One should put a greater emphasis on healthy lifestyle habits with the passing number of years. 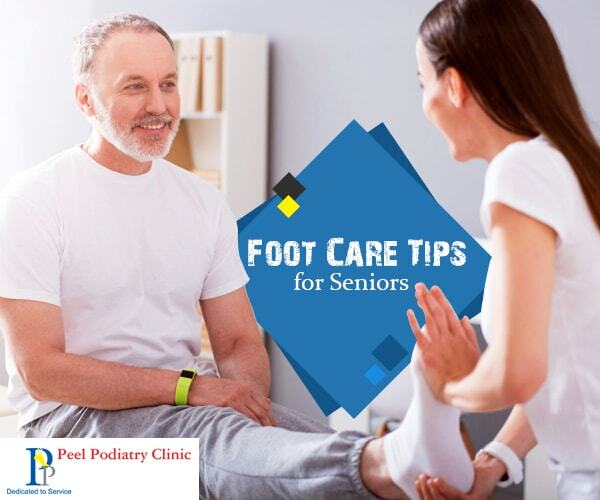 Peel Podiatry Clinic in Mandurah believes that seniors should lead an active life and hence they must give a due care to the fitness of their lower extremities. Here, we will enlist some tips to help you take a proper care of your foot. The time you spend for walking is probably the best moment you cherish in the entire 24 hours. It not only brings about a physical exhilaration but also a mental relief. Especially, for the senior citizens, walking is the window that lets them interact with the outer world. Hence, if one is unable to go for a regular walk because of the issues related to the lower extremities, it is like restricting the life breath. According to the proficient podiatrists, foot health is the mirror of the overall health of a human. Hence, people should never miss their regular walk. However, if you suffer from a foot issue, it is natural that you will try to miss it more often than not. The first thing of importance is to select the right footwear. For this, one could buy supreme quality, lightweight walking shoes. Customised foot orthotics are available with the eminent podiatrist clinics. With the aid of the latest imaging techniques, the technicians would take an appropriate image of your feet and send them to the workshops to prepare the accurate footwear for you. Based on the expert opinion of the doctors, the harmful symptoms of diabetes appear at first on the feet. The extremities could be severely affected. Every year, thousands of lower limb amputations need to be performed to check the diabetes complications from spreading further. Hence, when you include a podiatrist in your therapy for diabetes care, you would actually reduce the risk of amputation by 85 percent. Normal functioning of your feet and even its normal structure could be severely affected by arthritis. If you are suffering from joint pain, joint swelling, restricted movement, heat or redness in joints, skin changes, including growths and rashes, it could be a case of arthritis. 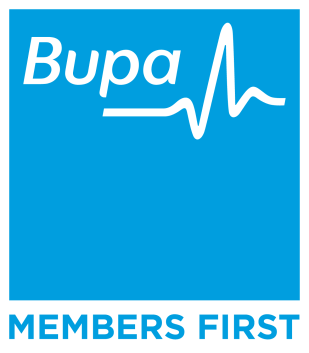 Interestingly, the experienced podiatrists will be the first to recognise the symptoms as the precursor to arthritis. There are several forms of treatment like exercise, physical therapy and medication. In addition, one needs to attend regular checkup sessions. General care tips for a perfect foot health is necessary for the people of all age groups. For the seniors, it is more. So, here we go! In addition to choosing the accurate footwear, it is important to select the right socks or stockings. Among the hygiene tips, washing your feet with lukewarm water and a mild soap is a must do. Afterwards, you should rub some good moisturizer. Trimming and filling the toenails is a necessity and if you find sores, cracks, swelling or a redness, do not delay in getting in touch with a quality podiatry clinic in Mandurah.